This is a single-family home located in the North East Map Area, Key Map #419U. This home has 3 bedrooms, 2 baths. 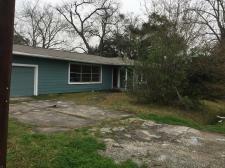 It has a living area of approximately 1,710 square feet and the property has a lot size of approximately 10,320 square feet and was built in 1959, ReHab 2019. Home is located in the DREAMLAND PLACE SEC 1 Subdivision. Sales price for this home is $117,000. And Down payment is $5,000. Loan amount is $112,000. Monthly payment is $1,150. Large home, newly remodeled on a large lot. 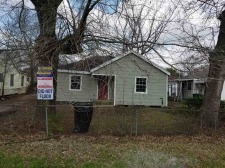 This is a Investment Opportunity located in the Northeast Map Area, Beaumont ,Texas.